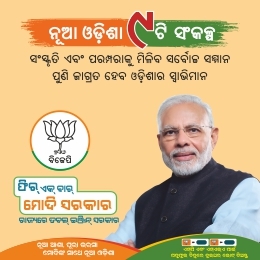 Bhubaneswar: The ruling Biju Janata Dal (BJD) leaders continued to resign from the party after denial of ticket ahead of Lok Sabha and Assembly polls in Odisha. 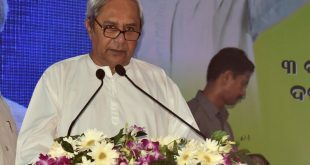 The resignation of leaders has become a hedache for the party president Naveen Patnaik. Three disgruntled BJD leaders on Tuesday resigned from the primary membership of the party. Former MLA of Paralakhemundi, K Narayan Rao on Tuesday quit BJD after being denied ticket by party. Besides, over 60 elected representatives along with Rao resigned from the party. 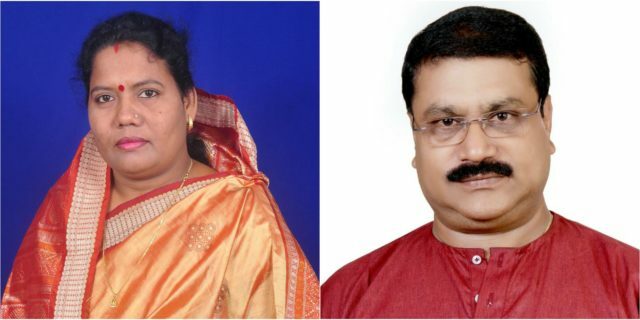 Kusum Tete, who had resigned from the post of Sundargarh Special Development Council (SDC) Chairperson, resigned from BJD’s primary membership after being denied party ticket for the ensuing Assembly polls. “BJD was like my family. I was ignored by the party even after sincerely working for the last five years. Patnaik’s declaration of 33 per cent reservation for women in Lok Sabha election is completely false,” said Tete. 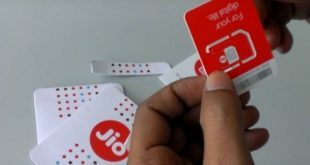 Besides, BJD Kalahandi General Secretary Pramod Patnaik also resigned from the party expressing dissatisfaction over distribution of tickets for Junagarh constituency. 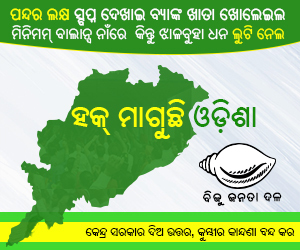 BJD gave party ticket to Dibya Shankar Mishra for the seat yesterday.